Dan Unruh accepted Jesus Christ as his Savior at the age of eight. After earning his Bachelor's and Master's degrees in Bible he served in the administration of Bob Jones University in various positions including the Student Recruitment Coordinator and University Registrar. 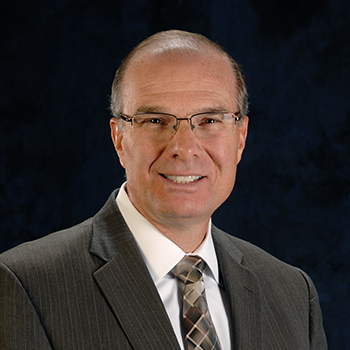 In 1995 he and his wife, Juanita, moved to Greeley, Colorado, to plant Westside Baptist Church, which held its first service September 10, 1995. Dan and Juanita have three sons: Benjamin, serving in the U.S. Army Special Forces at Fort Carson; Barak, currently in seminary; and Jesse, who is a senior in college.